Pretend you are the main character in a fantasy, adventure novel. You're about to start on your adventure, and you stand at the threshold knowing it will be long and it will be dangerous. Fortunately, the writer is allowing you one animal sidekick to accompany you on your journey. What would you choose? Here are my top 3 animals that would be pretty darn awesome to have along on an adventure! 3) A phoenix. 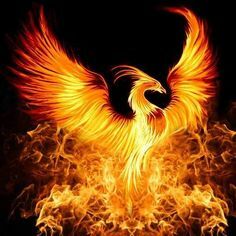 There's something regal about the bird who can burst into flames and then rise again from the ashes. In my mind, that embodies strength and wisdom. 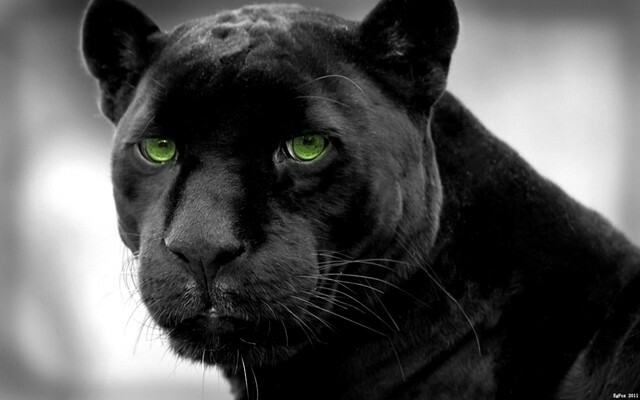 2) A panther. Trained of course. There's a beauty to their sleek black bodies. But more importantly they would be great protection and a useful spy when stealth is needed. Plus I think it'd be really cool to have one walking beside me. 1) A griffin. Part lion, part eagle. Pretty good combo to have around. The king of beasts and the king of the birds all rolled into one magnificent creature. Very useful for long distance traveling. They are also known for guarding treasure. Okay, now it's your turn! What are you taking with you on your adventure? Great choices, Julie! I've always loved black panthers AND griffins. So, I created Arvandus, a wise, black panther-mutant griffin character for my first book! 😊 I think I'd feel very safe with him along on any adventure. Awesome!! That would be perfect! All great choices. I think it would depend on the adventure I was going on. A dragon would be pretty useful if I had to travel long distances, but a panther would be just right if I needed to be less conspicuous.